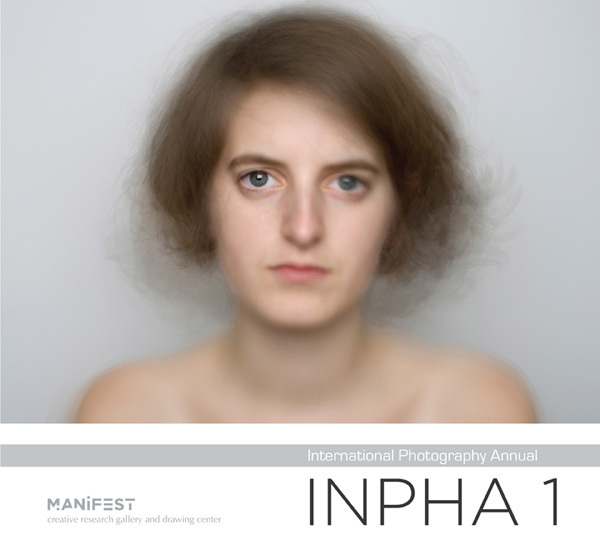 136 page full-color, 101 ill., 9" x 10"
For this first International Photography Annual Manifest received 1020 submissions from 340 artists in 39 states and 26 countries. The publication includes 83 works by 55 artists from 17 states and 10 countries including Argentina, China, England, France, Germany, Ireland, Italy, Poland, Scotland, and the United States. An essay by Robert Spahr, assistant professor at the University of Southern Illinois is also included. Thirteen professional and academic advisors qualified in the fields of art, design, photography, new media, criticism, and art history juried the first International Photography Annual. The process of selection was by anonymous blind jury, with each jury member assigning a quality rating for artistic merit to each work submitted. The entries receiving the highest average combined score are included in this publication.